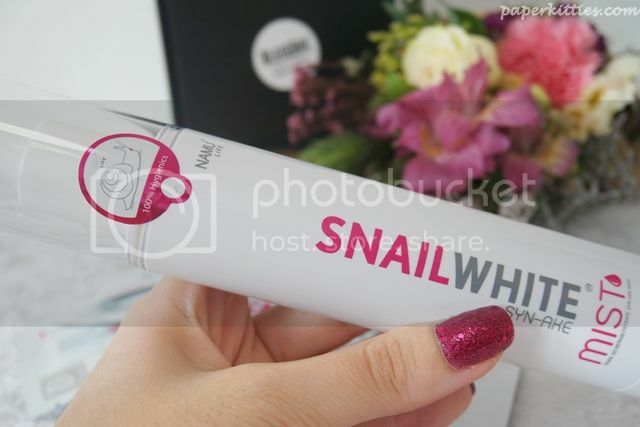 SNAILWHITE, the bestseller Snail Secretion Filtrate facial cream in Thailand, Hong Kong and Malaysia is now available in Singapore! Using natural snail secretion filtrate as the main ingredient, it has claimed to achieving the 5 “R” effects namely Repair, Renew, Regenerate, Restore and Recovery. 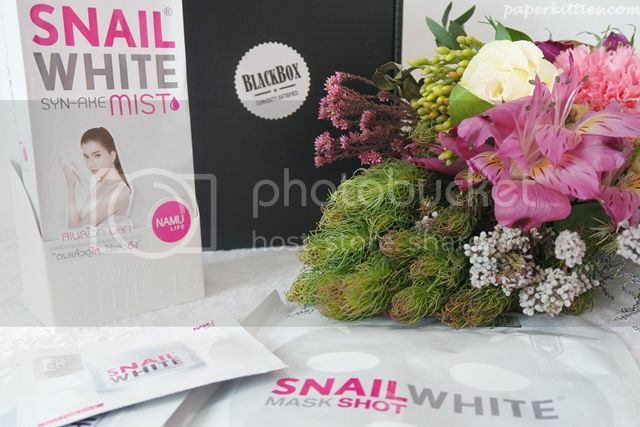 Lucky us, Black Box and Bebe Blanc (exclusive distributor for SNAILWHITE in Singapore, no need to worry about fakes~) has recently teamed up to bring us a limited trial SNAILWHITE Box at only $39.90 each!! 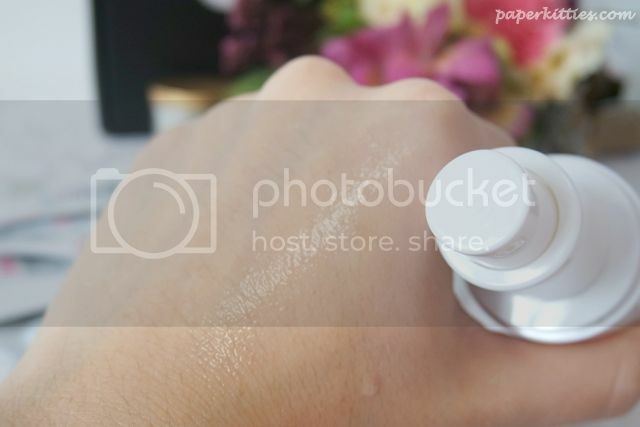 Yes, this is the famous facial cream that has loads of celebrities and influencers raving about all over social medias. Suitable for both male and females, this innovative aging cream protects the skin from future damage to reveal a firmer and brighter skin. One sheet of this mask is almost equivalent to a whole tub of SNAILWHITE Facial Cream results! Crazy potent please! It contains ceramide which acts as a protective layer for the skin surface from bacteria infestation and allergens; resulting in a more supple and radiant skin. I’d put this to a two weeks test so read on for the full details below! Suitable for all skin types, the SNAILWHITE Syn-Ake Mist is a refreshing treatment serum mist recommended to be used twice daily for optimal effects. Formulated with pure snail secretion filtrate and Syn-Ake (nicknamed “Botox in a bottle”) to effectively repair damaged skin, it acts as a soothing, refreshing, rehydrating and cooling serum for a more youthful and supple skin.